Chakra (Sanskrit, "e;wheel"e;) refers to the ancient Hindu concept of seven vortices of energy located on the spine from the tailbone to the crown of the head. These centers define the physical and spiritual contact points in the human body. In yoga they are bridges to higher consciousness symbolizing the journey from the material world to the divine. 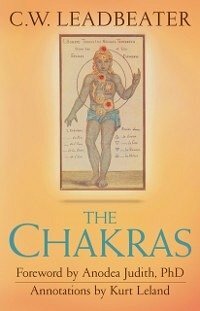 Alternative-medicine healers recognize them as a dynamic resource for health.First published in 1927, this pioneering book by famed clairvoyant C. W. Leadbeater was the first to introduce the chakras to the West. 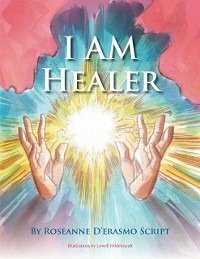 With great clarity, he explains what each chakra means regarding our well-being, insight, and personal power, his color illustrations showing the chakras as they actually appear to those who can see them. Anyone can perceive the chakras, he says. We must merely become sensitive to vibrations finer than those to which we normally respond. The book has sold hundreds of thousands of copies and remains a classic. The new material by Anodea Judith and Kurt Leland emphasizes its relevance for today.